 Pham L V, Tamayo A T, Li C, et al. 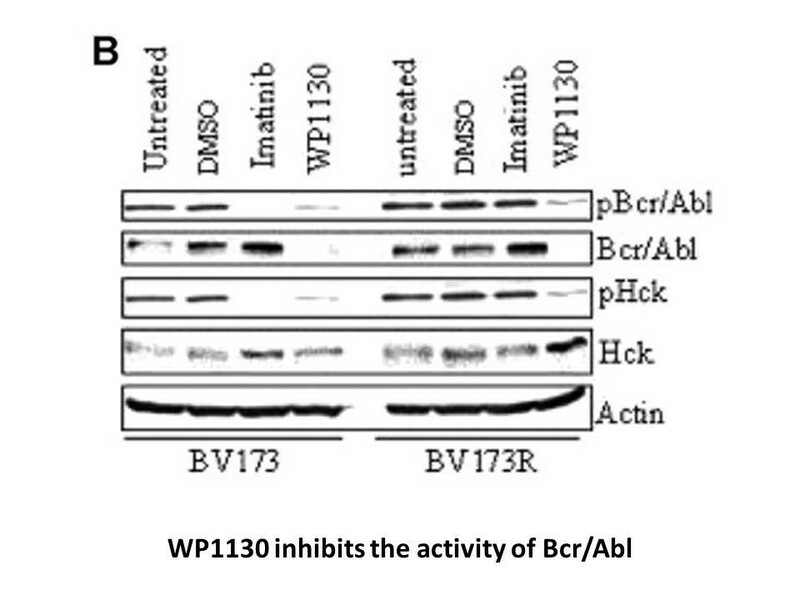 Degrasyn potentiates the antitumor effects of bortezomib in mantle cell lymphoma cells in vitro and in vivo: therapeutic implications[J]. 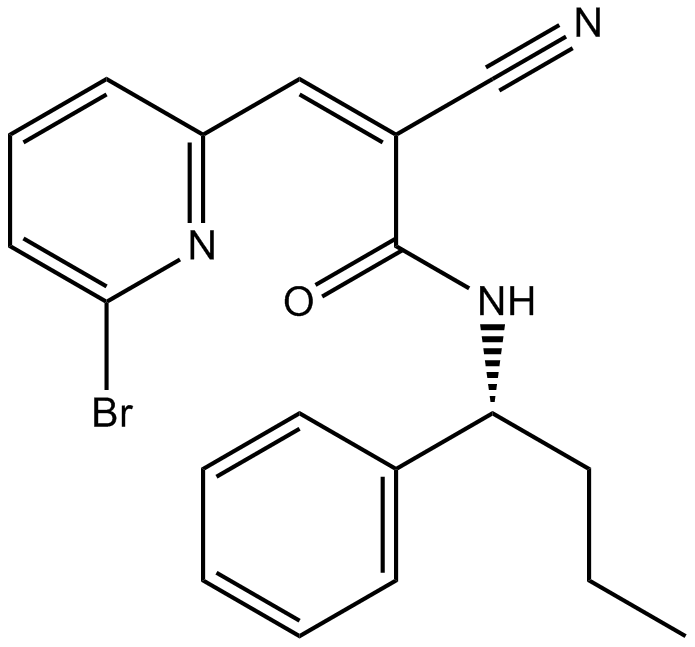 Molecular cancer therapeutics, 2010, 9(7): 2026-2036. Kapuria V1, Peterson LF, Fang D, Bornmann WG, Talpaz M, Donato NJ. 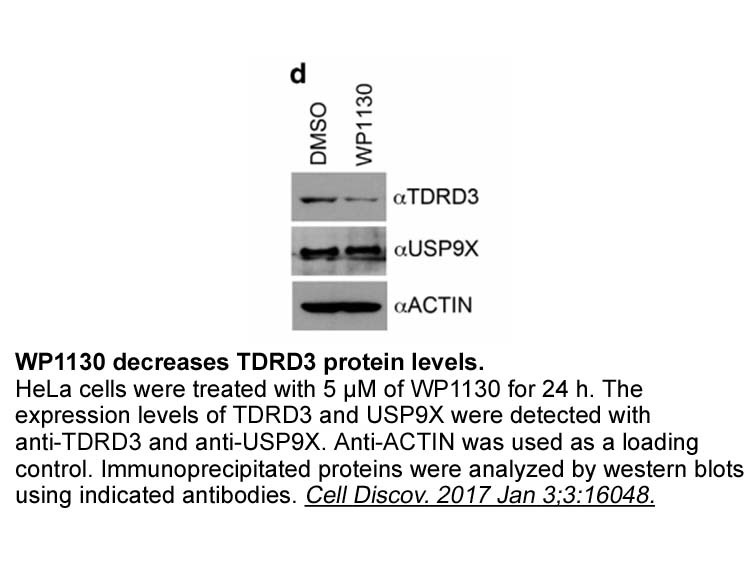 Deubiquitinase inhibition by small-molecule WP1130 triggers aggresome formation and tumor cell apoptosis. Cancer Res. 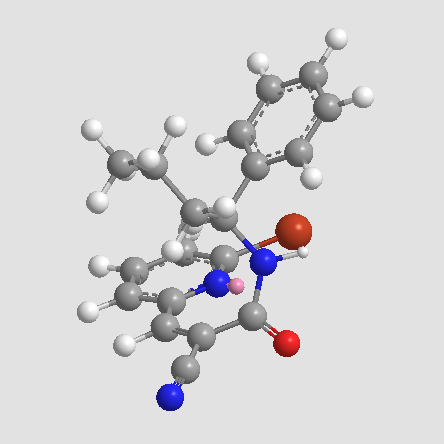 2010 Nov 15;70(22):9265-76. doi: 10.1158/0008-5472.CAN-10-1530. Epub 2010 Nov 2. Bartholomeusz GA1, Talpaz M, Kapuria V, Kong LY, Wang S, Estrov Z, Priebe W, Wu J, Donato NJ. 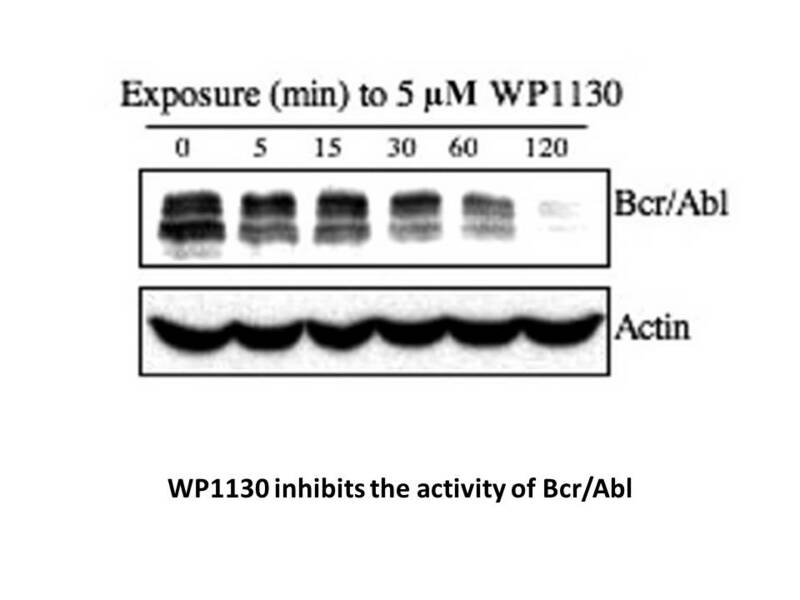 Activation of a novel Bcr/Abl destruction pathway by WP1130 induces apoptosis of chronic myelogenous leukemia cells. Blood. 2007 Apr 15;109(8):3470-8. Epub 2007 Jan 3.